What decal could be more appropriate for winter weather? Use this decal as a entryway welcome decal or in an office. You can also use this decal on a wooden board to create your own display. You can apply the snowflakes however and where ever you want to create a custom look! 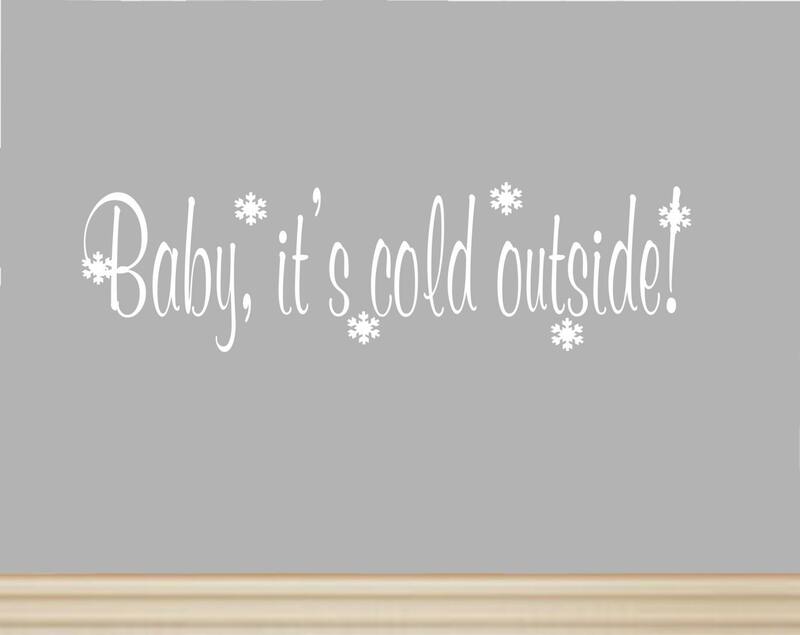 This decal comes in 2 sizes, with or without the snowflakes, and your choice of up to 2 colors. You can choose one color for the font and another color for the snowflakes, or you can get both the same color. You choose the way you like it for a one of a kind, custom decal! The snowflakes for either size decal will measure 2" wide by 2" tall each, and will come separate so you can arrange them as you please. Scroll through the photos to see how the decal would look with 2 colors. Then use your imagination to create your own colored decal! 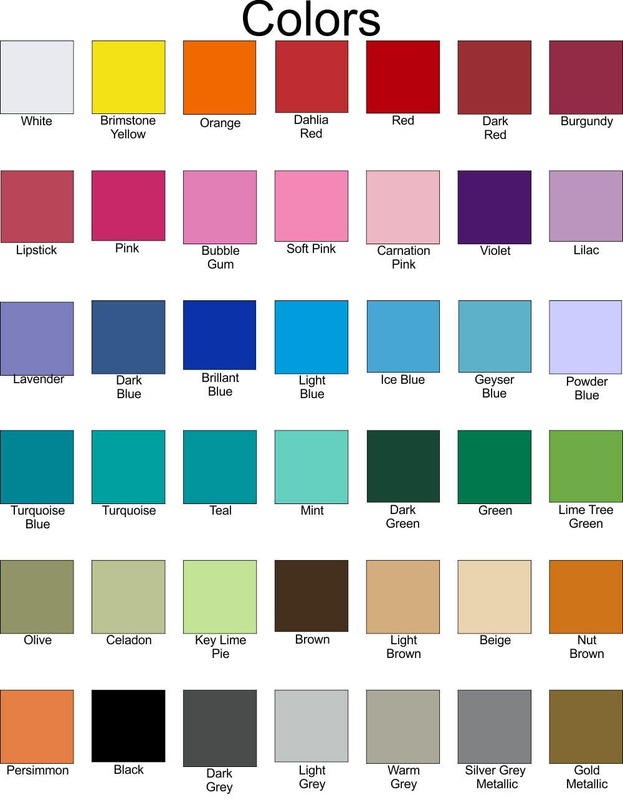 Please let us know the snowflake color if you would like a color other than white for the snowflakes. Please note: If no color is specified for the snowflakes, they will be white. Darling decal and super fast shipping! Thanks.